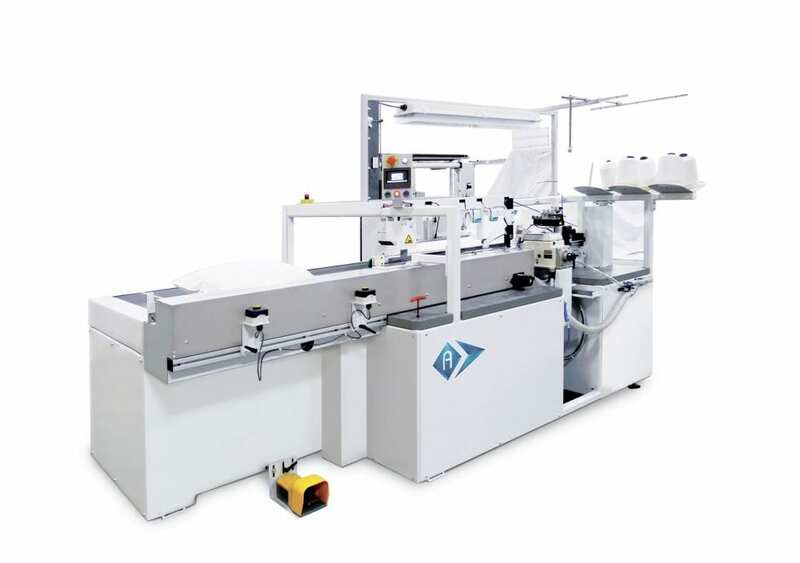 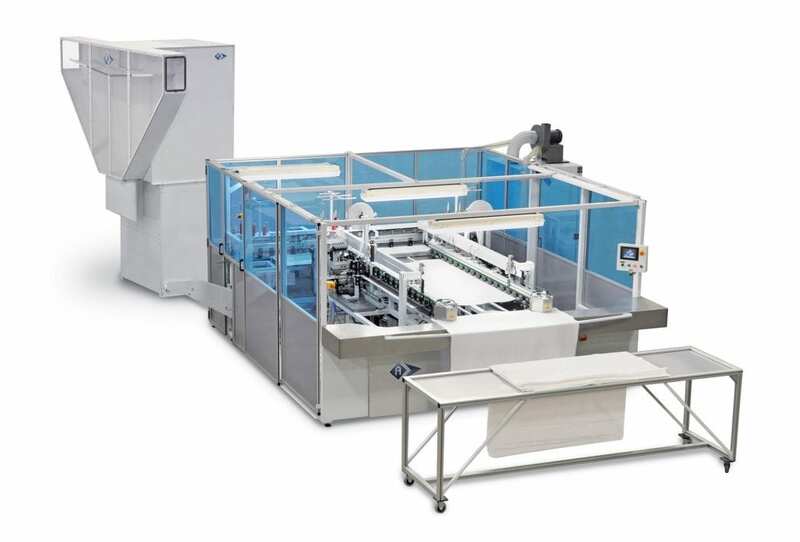 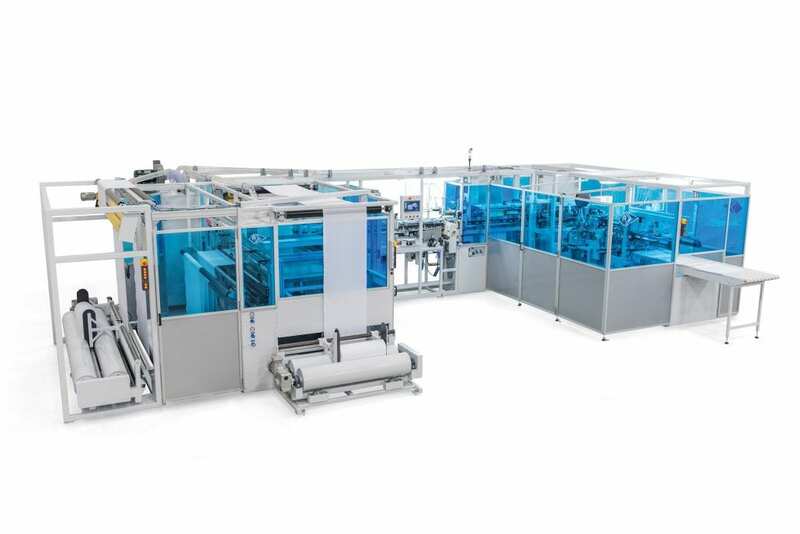 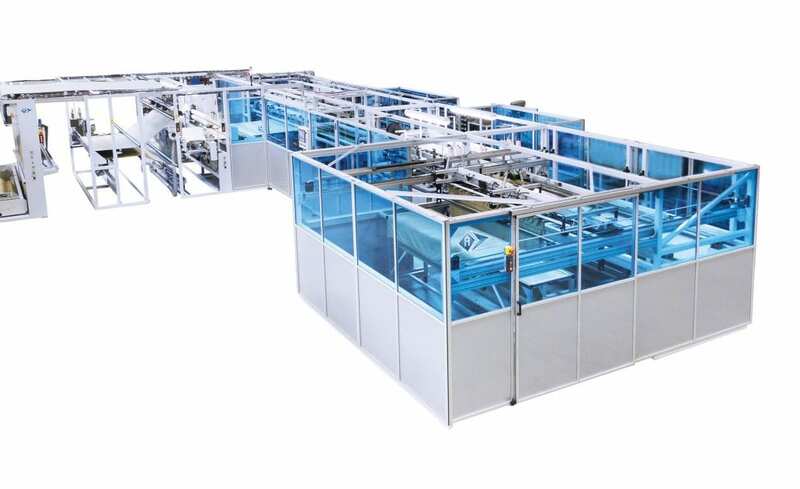 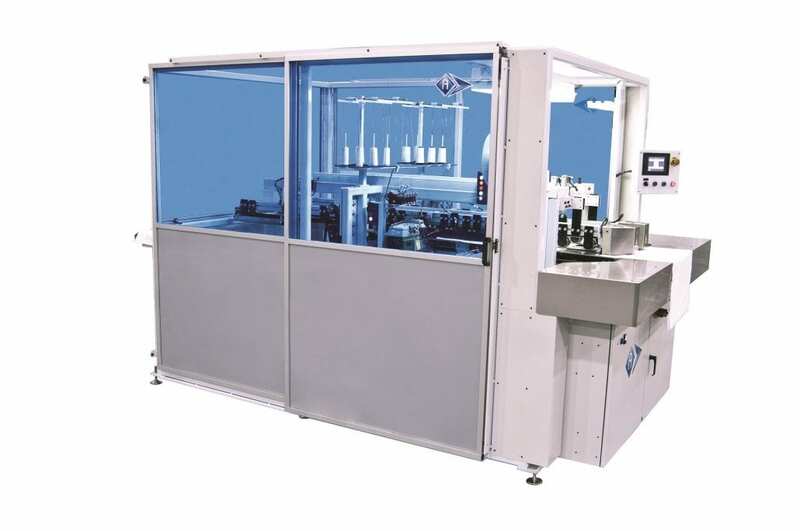 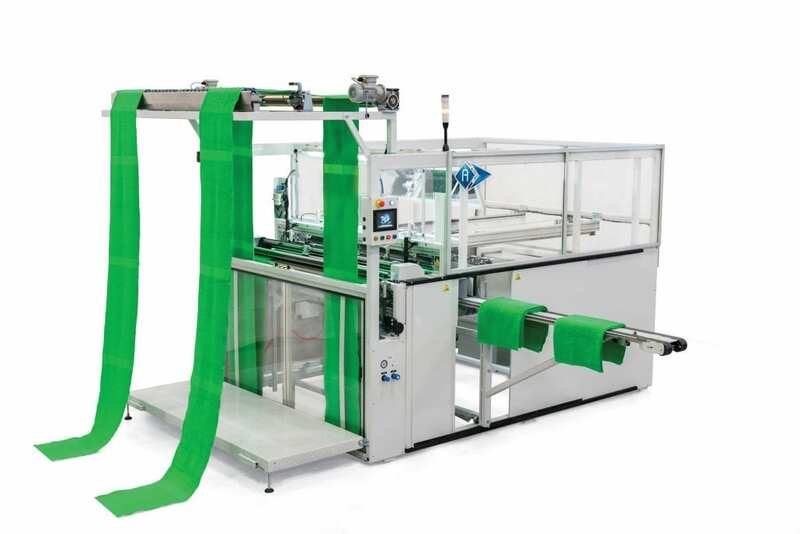 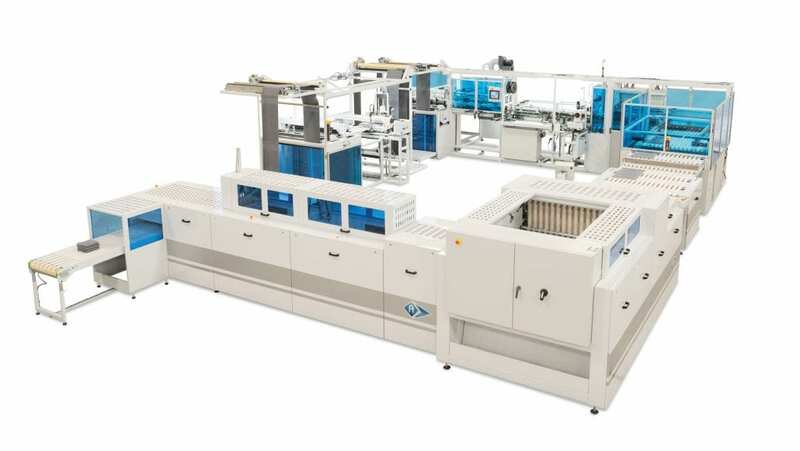 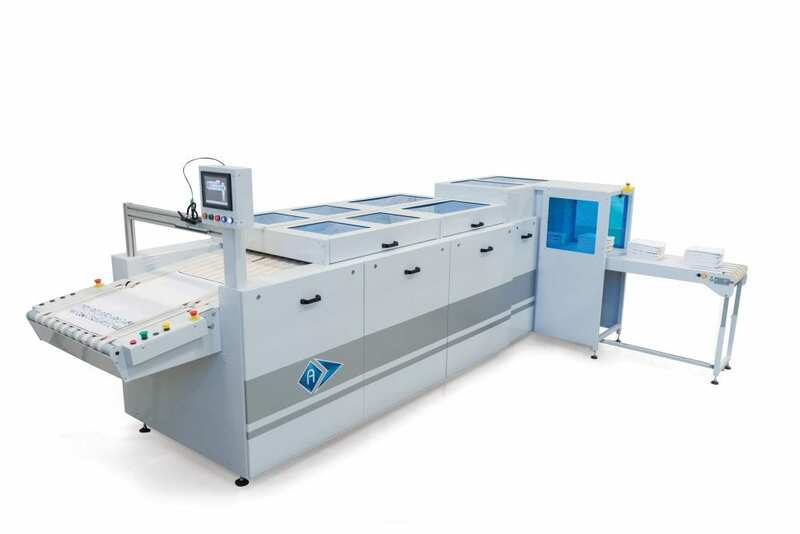 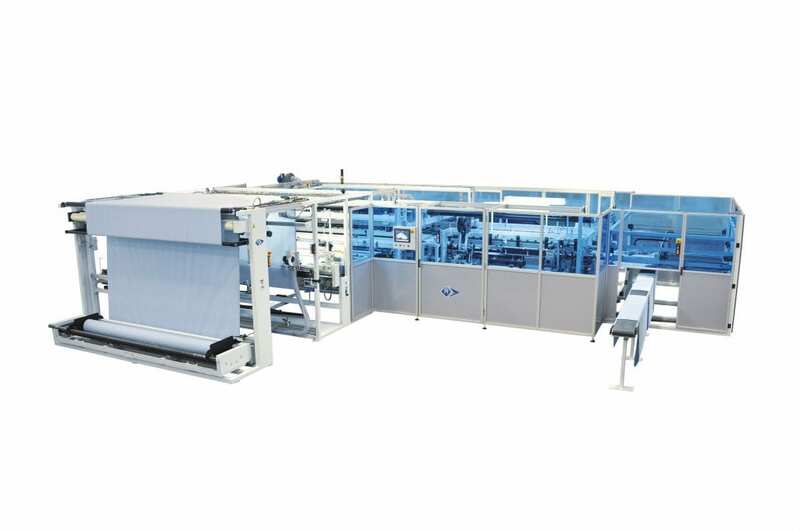 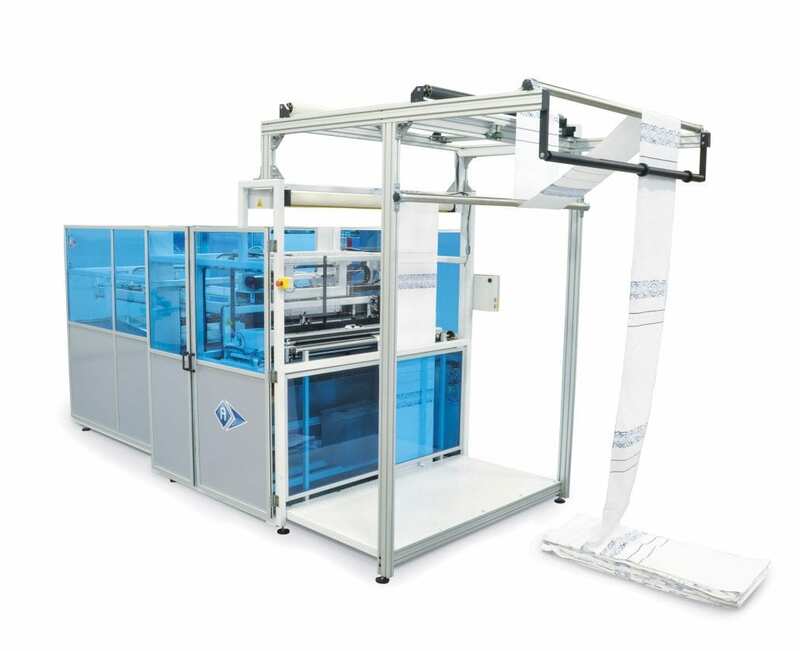 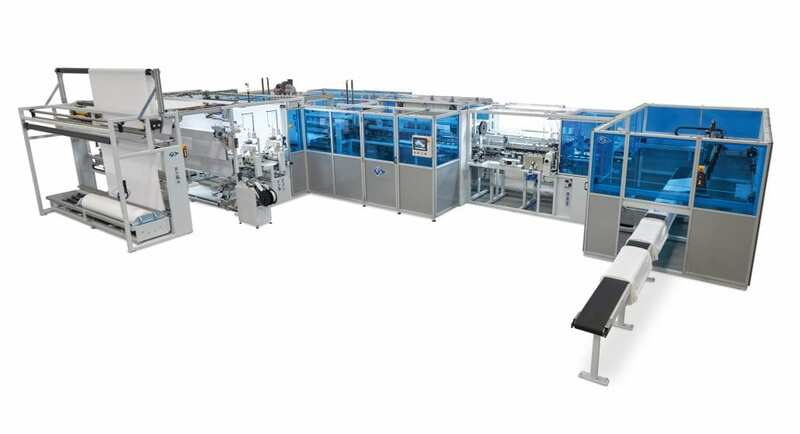 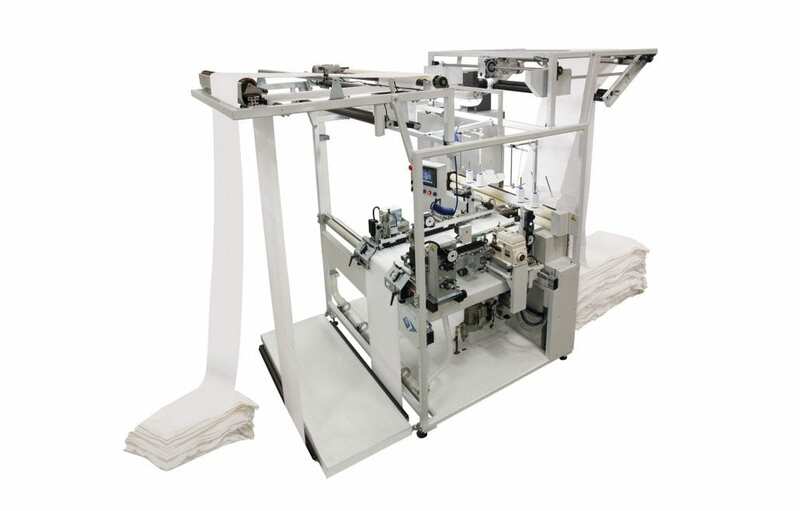 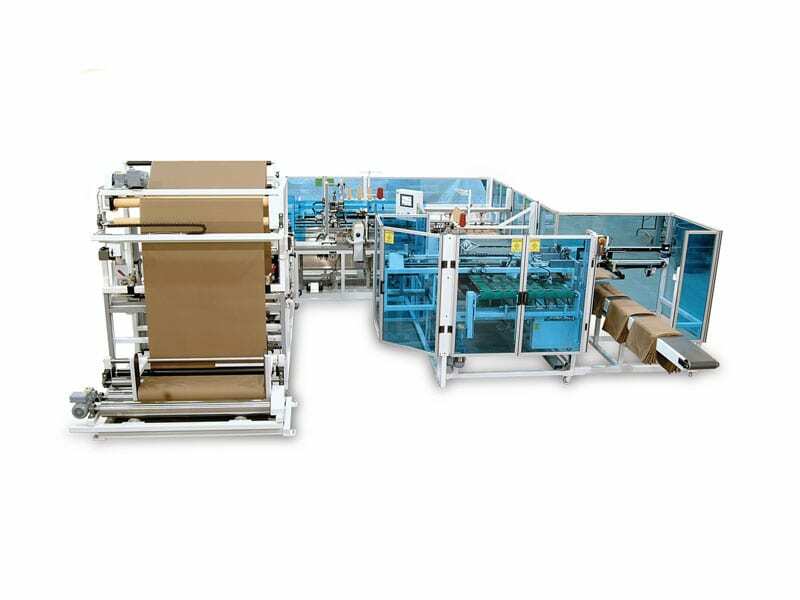 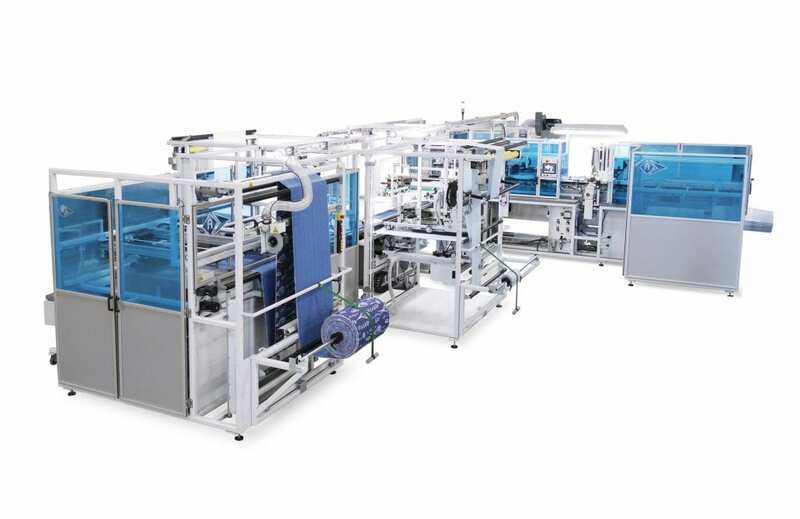 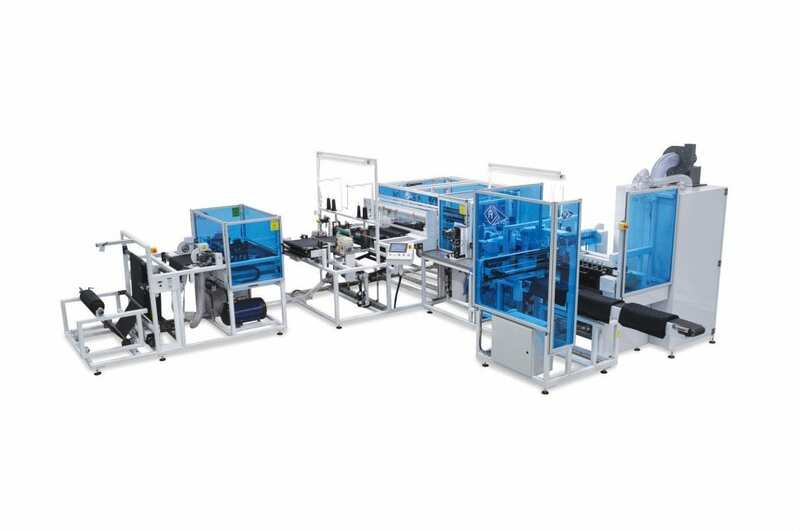 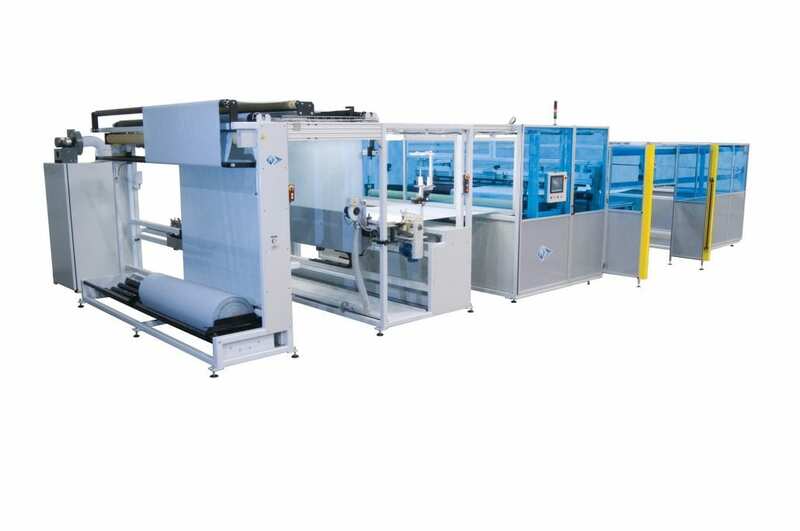 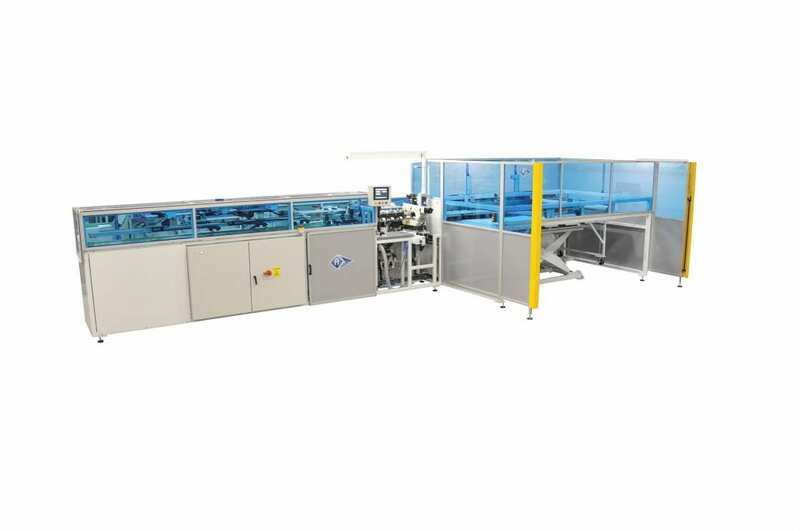 Automatex designs state-of-the-art, world-renowned technologies and is recognized for the versatility of its automated units. 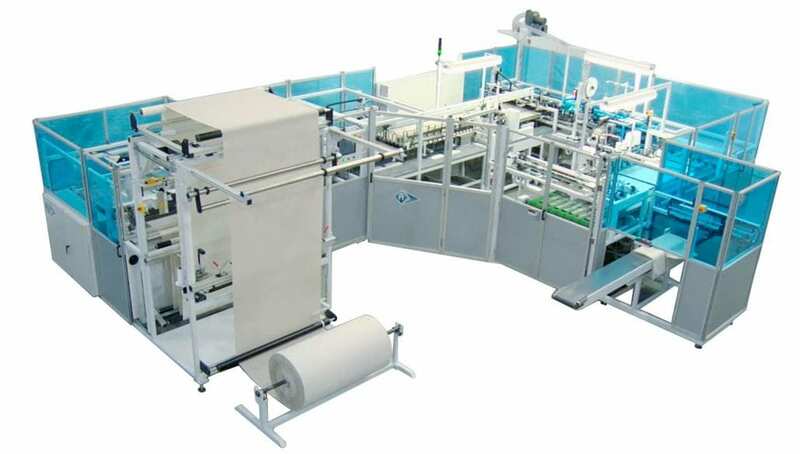 Our enterprise, founded in 1992, has earned its first-rate reputation by helping its clientele increase productivity and cost-effectiveness. 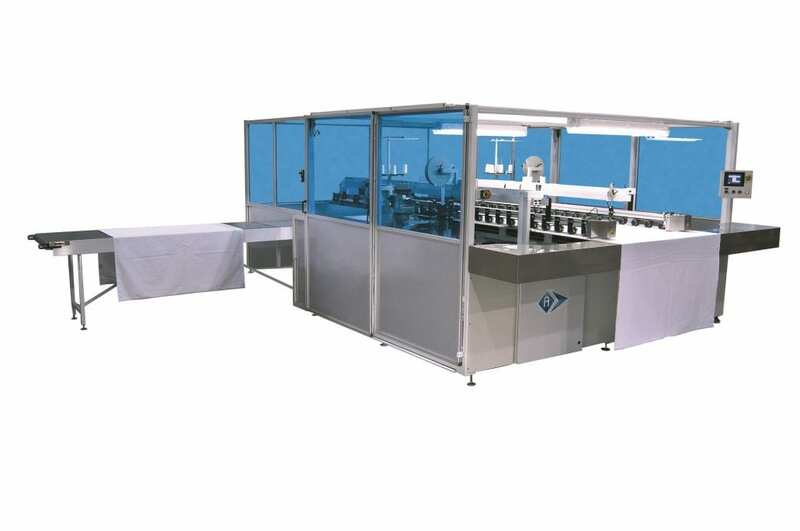 Fueled by a corporate culture of thorough workmanship and sustained efforts in research and development, Automatex manifests a vast know-how in the field of automated production procedures for a wide array of products. 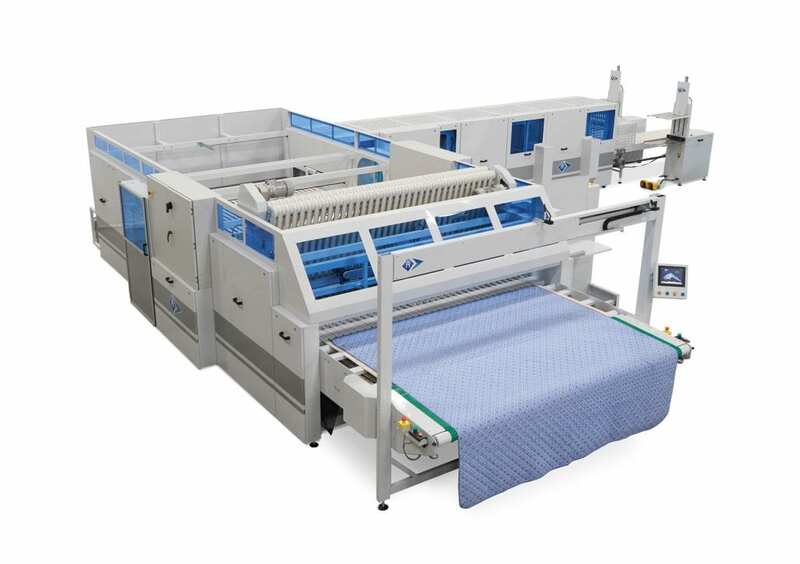 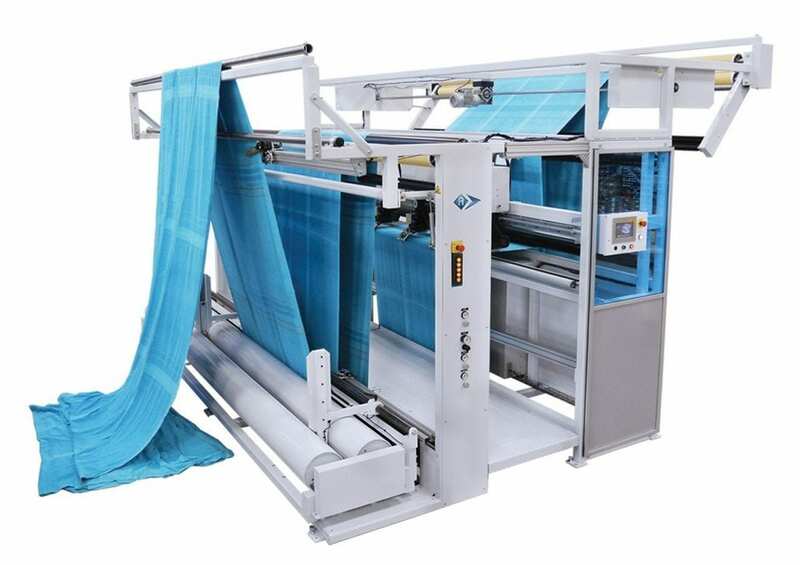 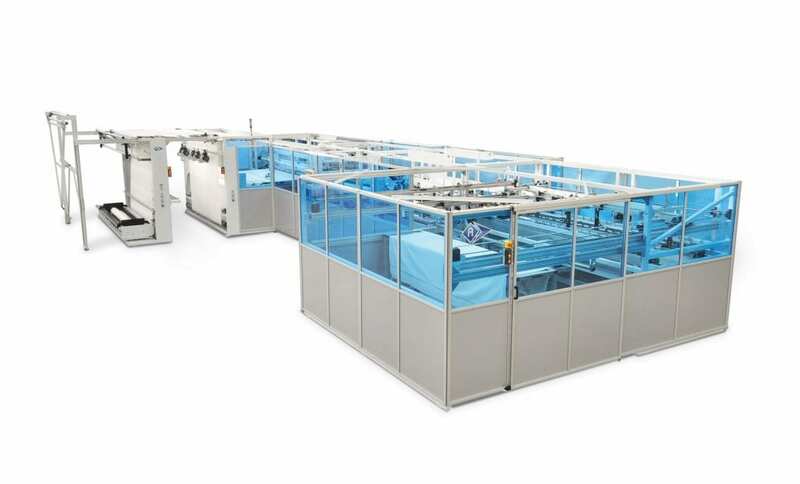 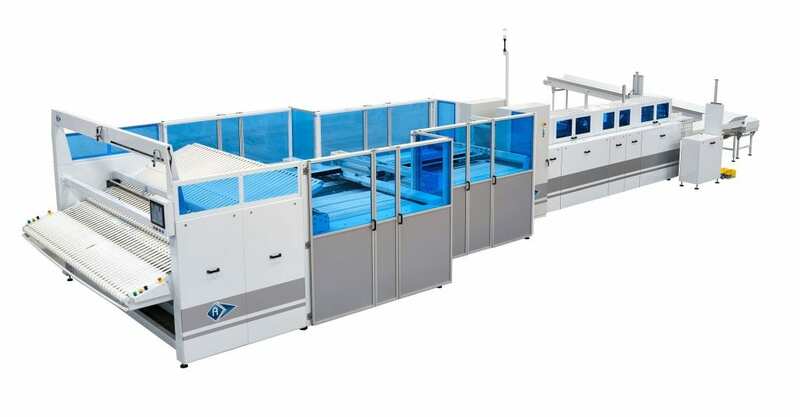 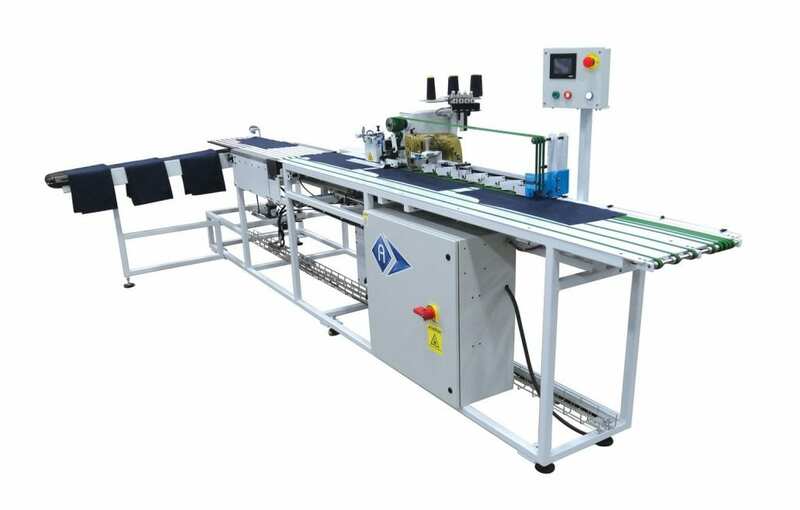 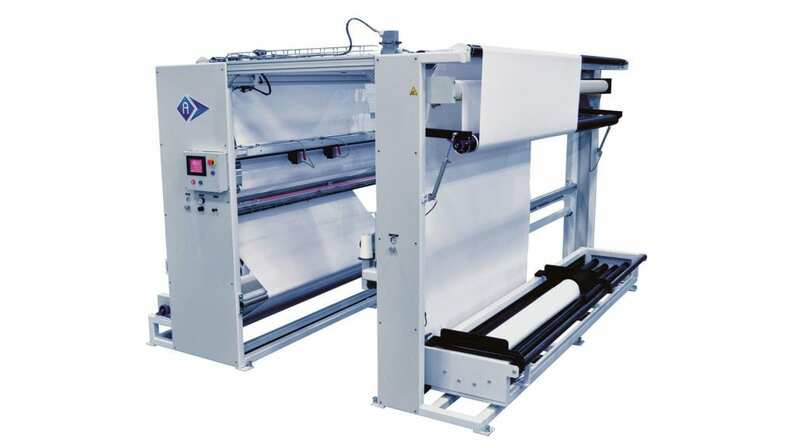 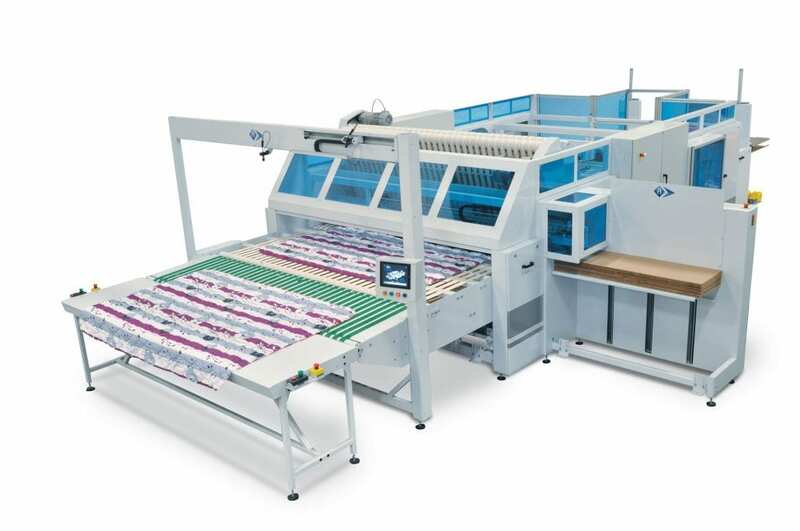 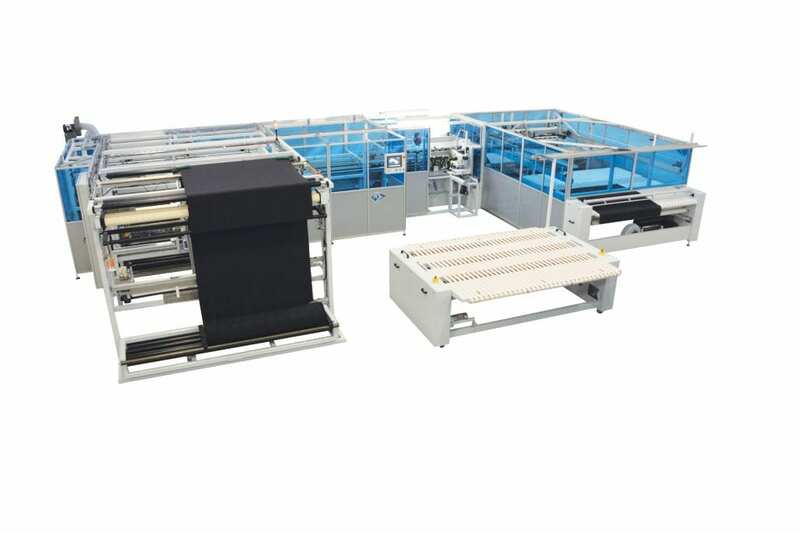 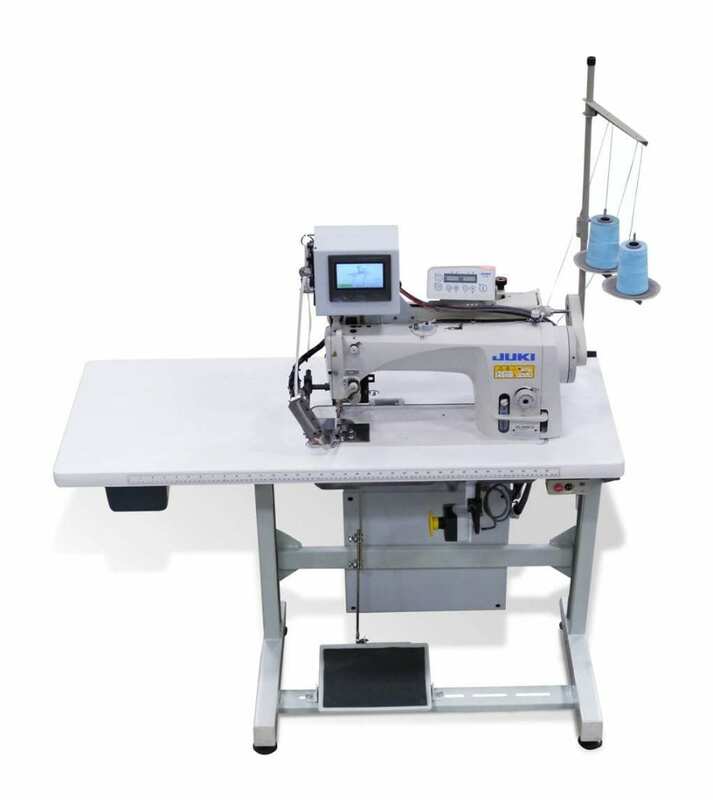 Our vast experience in designing and manufacturing automated machinery allows us to respond proficiently to the needs of a varied clientele operating mostly in the textile industry, for making bedding and home accessories. 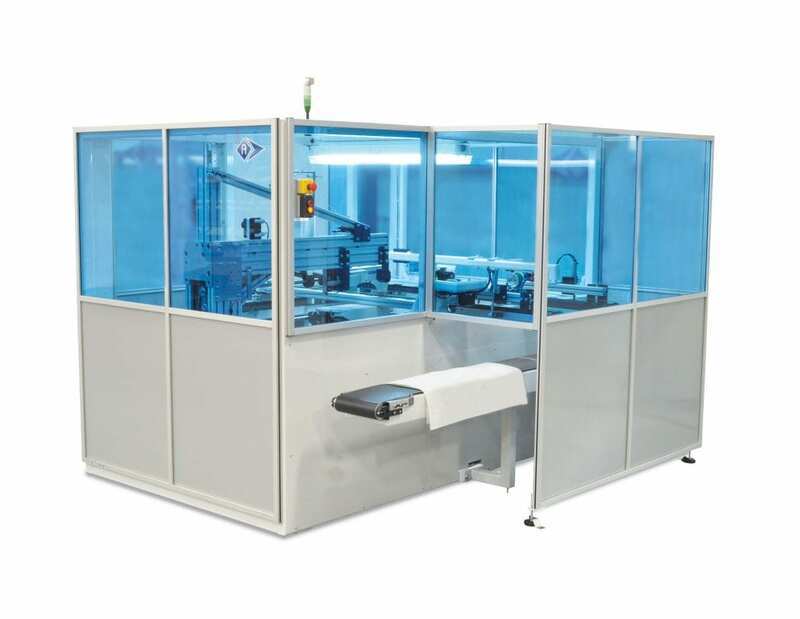 We’re also proud to offer innovative and multifunctional solutions meeting the requirements of many other industries. 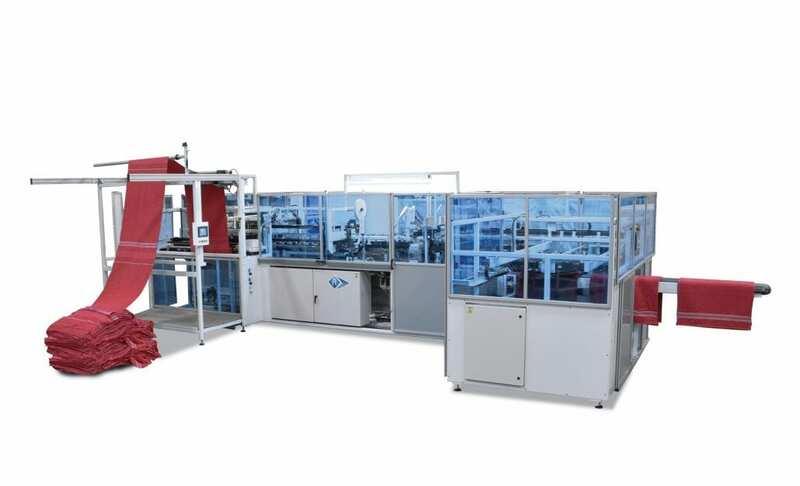 Our automated units are technologically sound and perfectly adapted to respond to the ongoing challenge of improving productivity within the context of economic globalization. 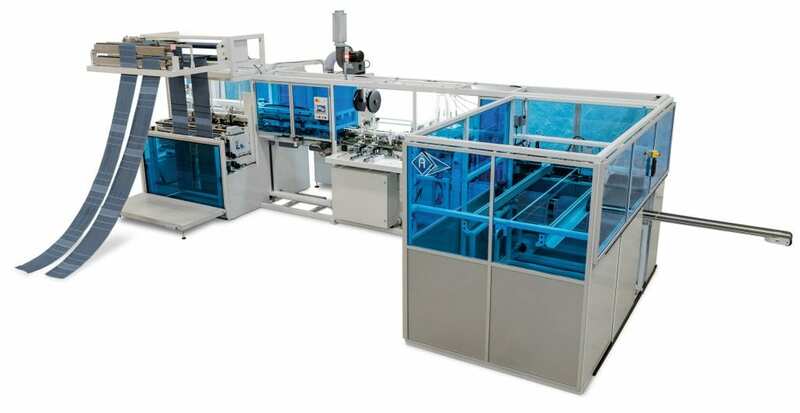 Automatex is based in Terrebonne, just north of Montreal, in a 45 000 square feet plant, and its presence in the four corners of the globe is assured through its alliance with the Swedish owned ES Automatex Solution AB enterprise, represented by Eckard Zimek and Stefan Persson, and a significant network of sales agents. 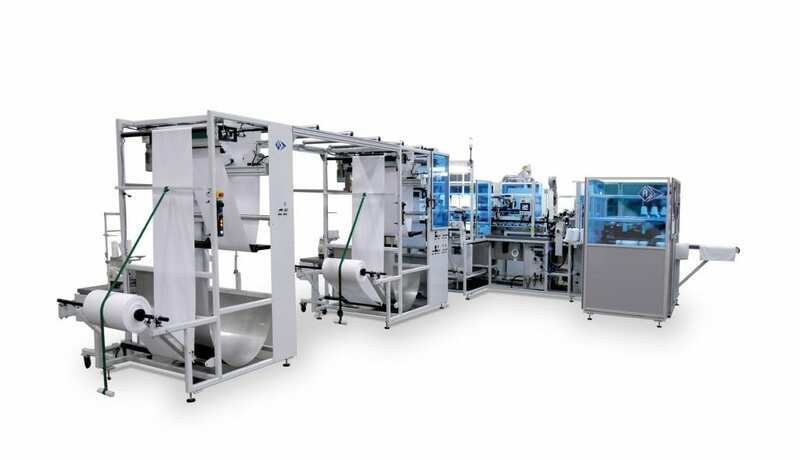 To meet the marketing needs of our technologies on all continents, we can rely on the competence of a team of professionals attuned with the industry’s specific requirements in a variety of regional markets around the world.